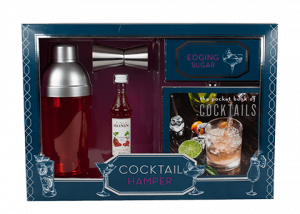 Cocktail lovers won’t be disappointed this Christmas, as an exclusive range of bartender themed gift packs, featuring MONIN the flavour experts, products hits the shelves. Let new adventures BeGin with two exciting gin-based packs available. 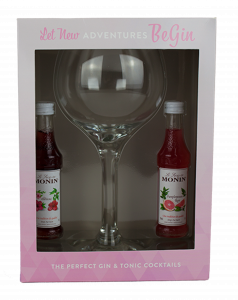 The larger of the two promises the perfect gin & tonic cocktail and consists of a desirable Copa gin glass with two 5cl bottles of MONIN’s most popular gin & tonic syrup flavourings – Hibiscus and Cucumber. 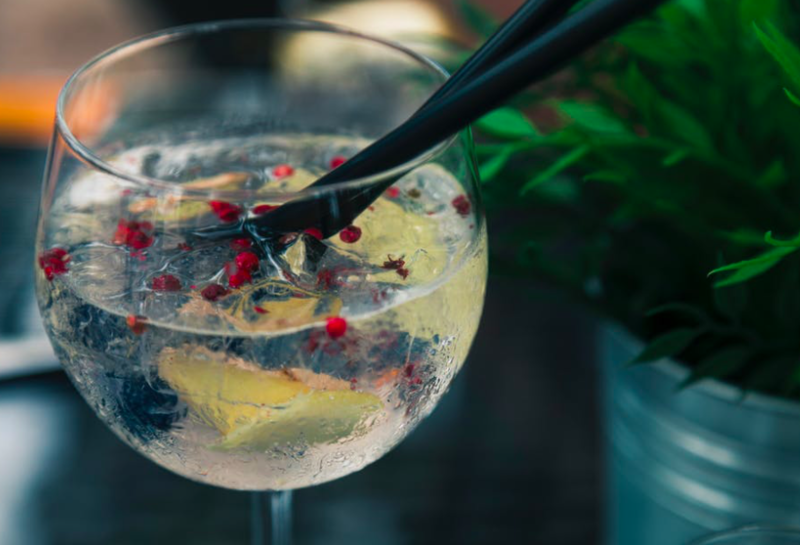 For those who fancy a gin & tonic with a twist, there is also a set available with Popaball bursting bubbles to add some fun to the classic serve and the two classic MONIN syrup flavours to be paired with gin – Hibiscus and Cucumber. Available from Argos and Sainsbury’s. Take your pick of three gift sets for any mixologists in the making, the most comprehensive of them a Cocktail Hamper which comes complete with: a cocktail shaker, spirit measuring cup, handy pocket book of cocktails, 5cl MONIN Raspberry syrup and some edging sugar to put the ultimate finishing touch to any cocktail. 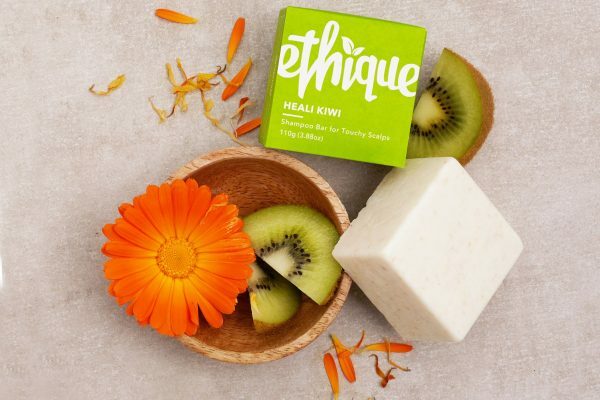 Available from Tesco. 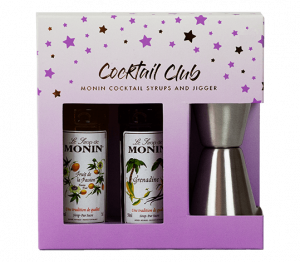 For a smaller offering, look no further than the smart Cocktail Club pack which includes: MONIN Passion Fruit syrup and Grenadine Syrup with a spirit measuring cup. 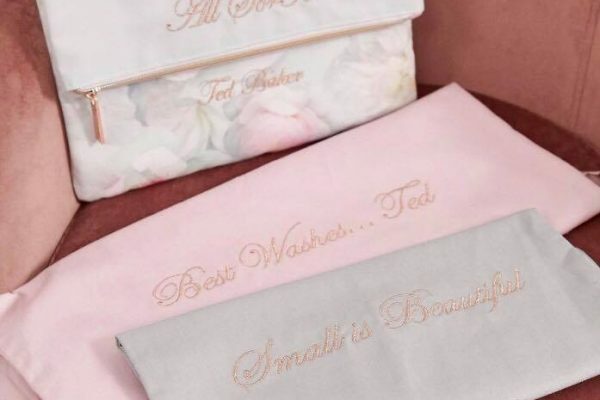 Available from Clintons. 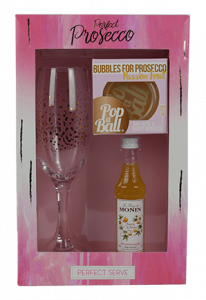 Choose one of two sparkling Prosecco gift sets from the range including a Prosecco Perfect Serve pack which contains: prosecco flute, 5cl bottle of MONIN Passion Fruit syrup for a tropical twist and the pièce de résistance a pot of passion fruit PopaBall bursting bubbles. 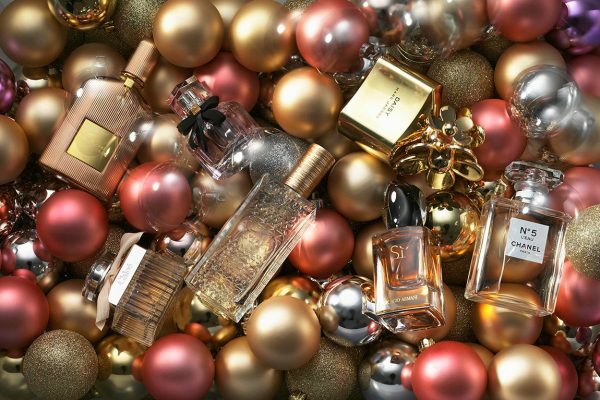 Say festive cheers with this indulgent, super-Instagrammable gift. Available from Argos and Sainsbury’s. 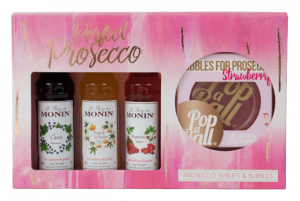 In addition, Tesco has an exclusive Perfect Prosecco set with three MONIN syrups – Passion Fruit, Cassis and Raspberry; plus some PopaBall bursting bubbles. With many of us choosing an Espresso Martini as our go-to cocktail, this gift is set to help the lucky recipient make decadent Espresso Martinis at home. 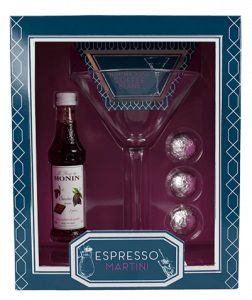 The Espresso Martini Gift Set includes: Martini glass, espresso coffee beans, 5cl MONIN Chocolate syrup and some tasty chocolates to serve on the side. Available from Tesco. 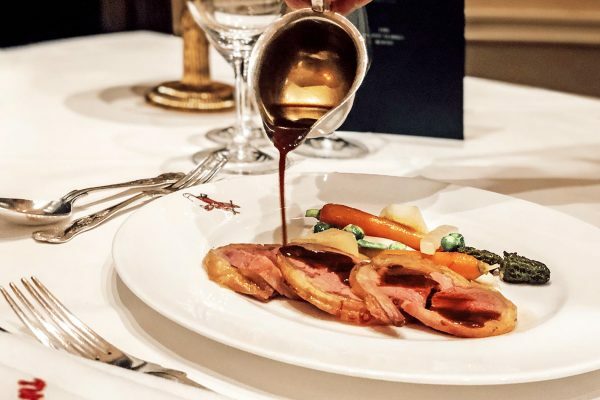 If you need that special Christmas flavour to last longer than just December then look no further than the delicious MONIN Gingerbread Syrup – which can give any coffee, hot chocolate or cocktail instant Christmas feels. 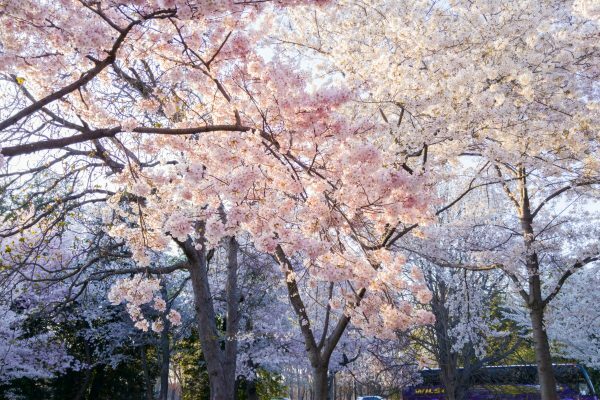 Prices for the cocktail sets vary across retailers (Sainsbury’s Clintons, Tesco, Argos) starting from around £6. 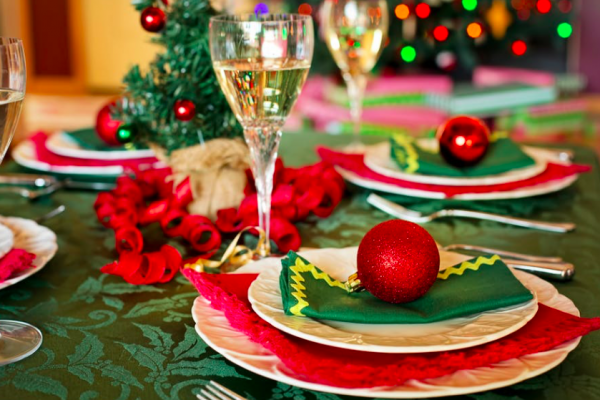 Gingerbread syrup available from Sainsbury’s at £3 for 25cl. 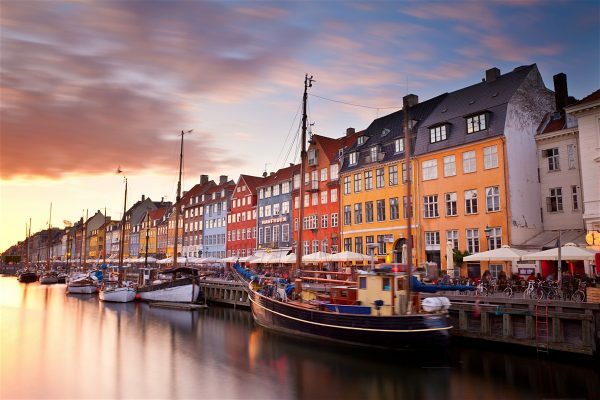 For more general info about MONIN visit the website, search for MONIN online.